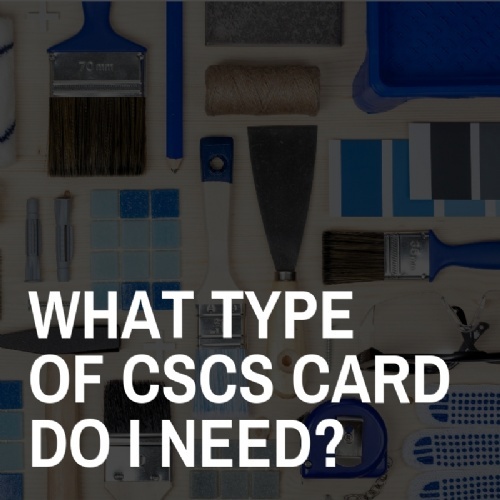 What CSCS card do I need? 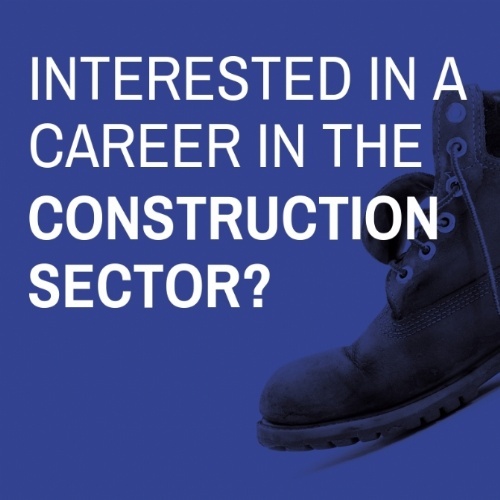 Here's what you need to know when considering a career in construction. 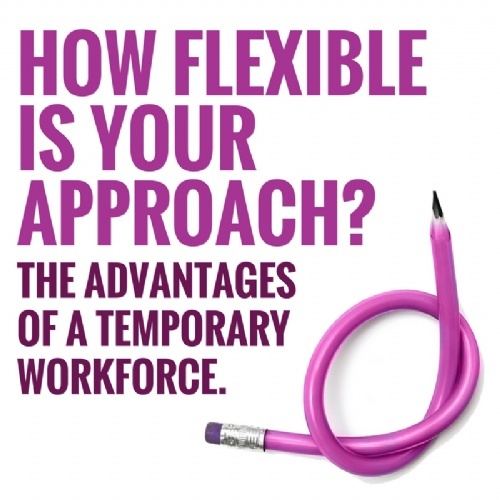 Temporary and contract workers are essential to the modern company’s recruitment strategy. 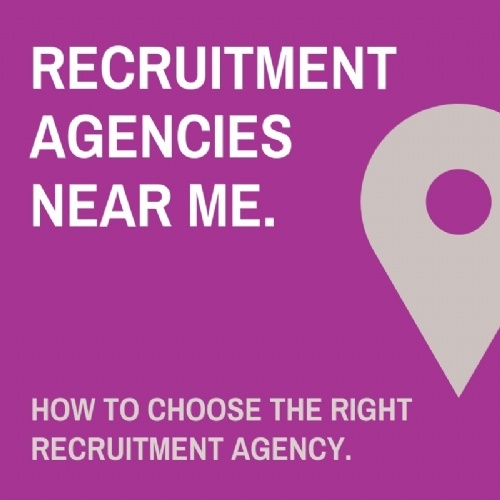 They can bring specialist knowledge, support one-off projects and promote dynamism and flexibility within an organisation. 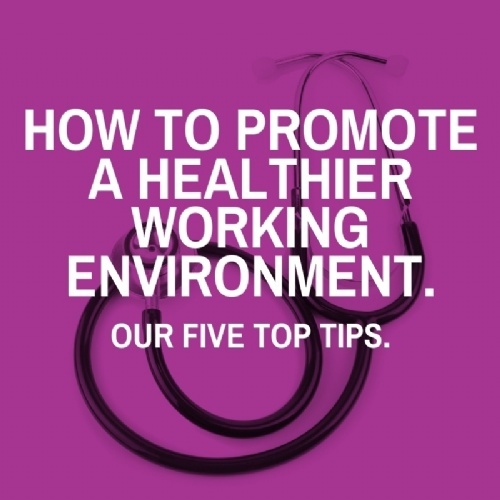 The fast changing world of work and increased demands on employers and employees mean that the connection between health and work has never felt so important. 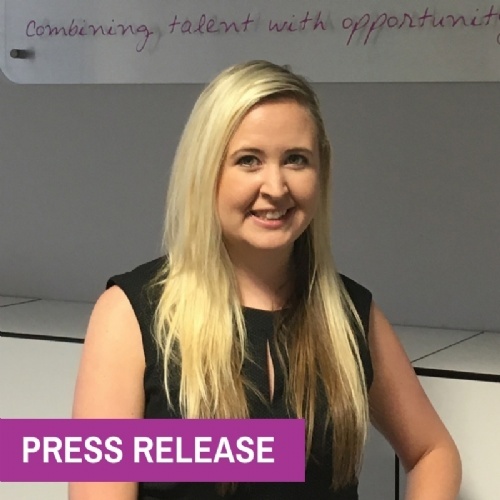 Berry Recruitment Group (BRG) has seen its turnover increase by more than six per cent to a touch under £70m, its latest accounts show. 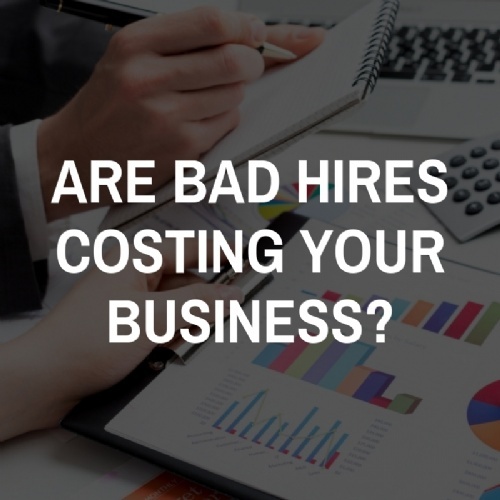 Focusing on careers in the Construction sector, we take a look at some statistics from the industry. 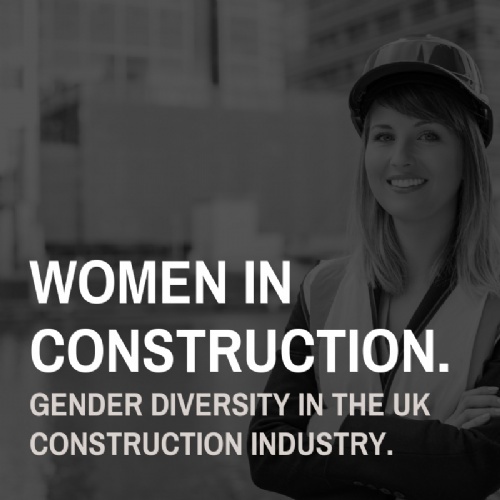 As part of Women In Construction Week, we take a look at gender diversity within the UK construction industry. 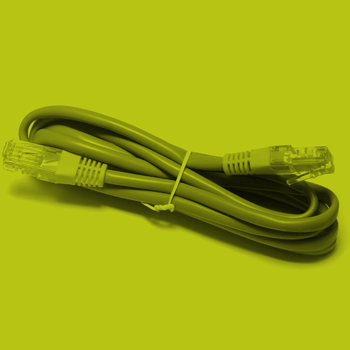 The changing face of construction. 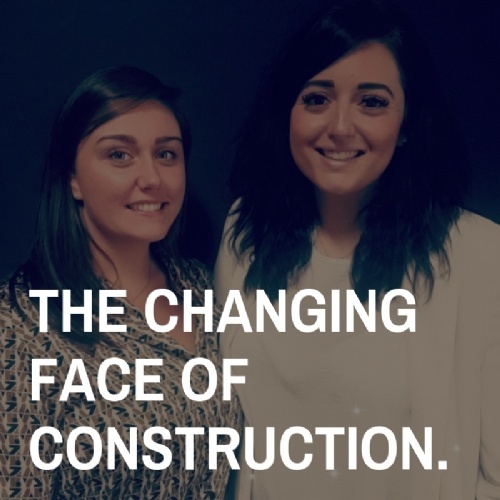 As part of our 2019 Women In Construction campaign, we talk to two of our construction recruitment experts to find out how recruitment trends are changing in this sector. 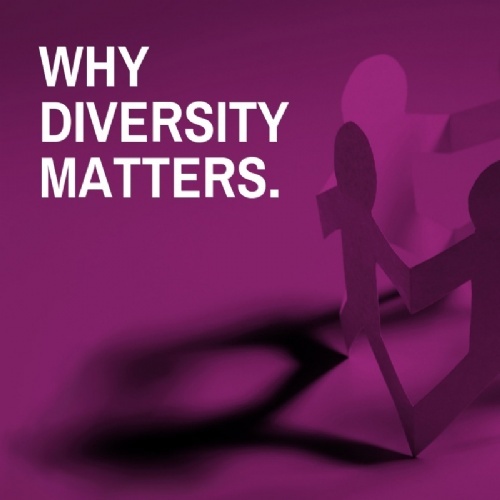 Why businesses should prioritise diversity and four ways it can help them to become more successful. 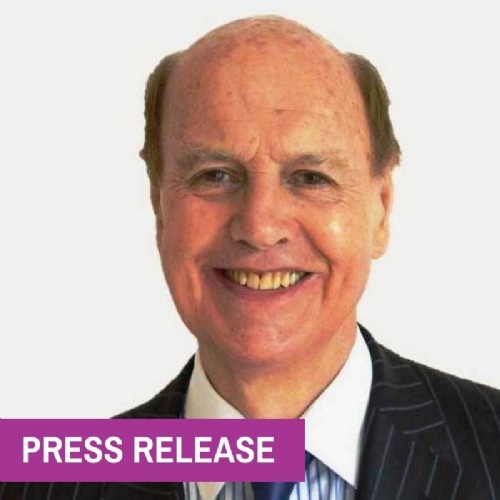 A leading recruitment business in South Wales has said the abolition of tolls on the two bridges has increased job applications by around 30 per cent.